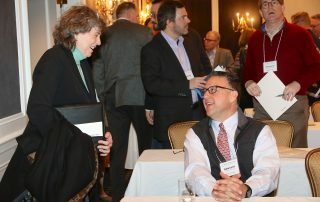 MRS TV features the Resource Center!•Upcoming Industry Events from the Alliance for Regenerative Medicine•Commercialization of Life Science Technologies: A 3-Part Webinar Series•MPWRM Resource Center @ AADR 2018!•The 2018 Annual Stakeholders Summit was made possible with the generous support of these organizations: Geistlich Biomaterials, Zimmer Biomet, Colgate-Palmolive and Dentsply Sirona! 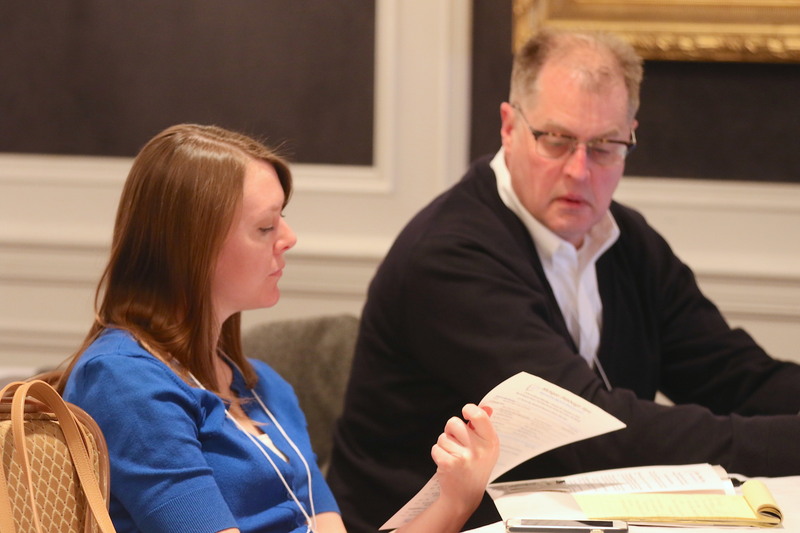 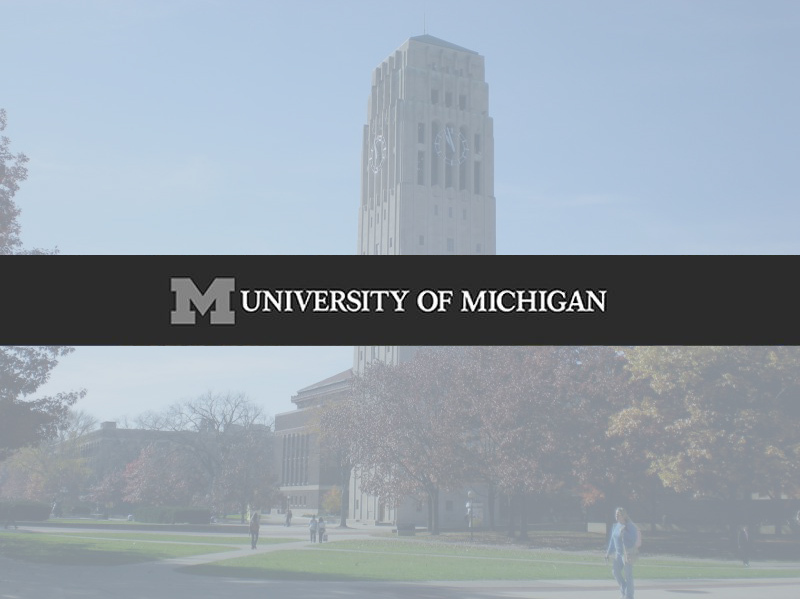 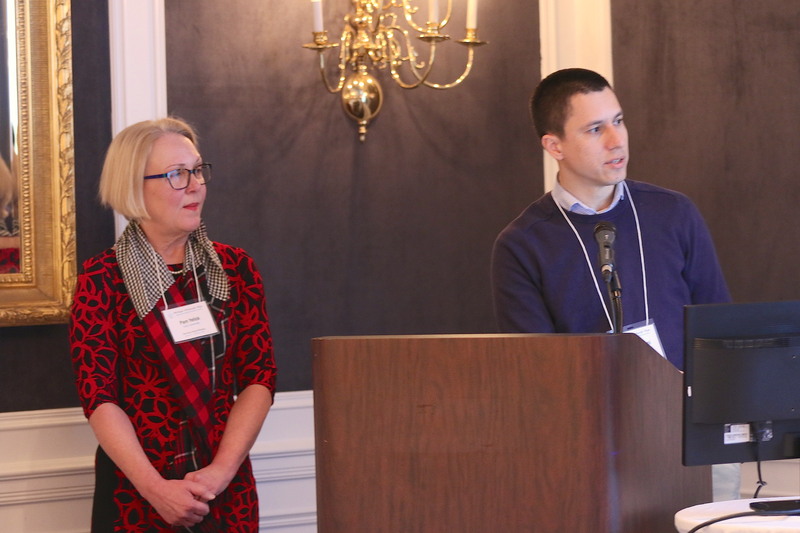 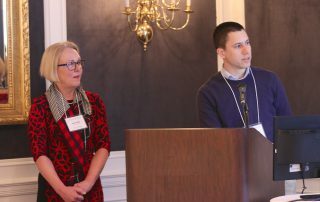 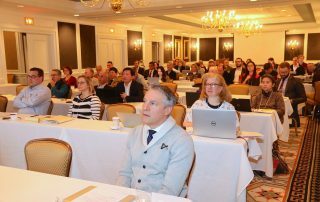 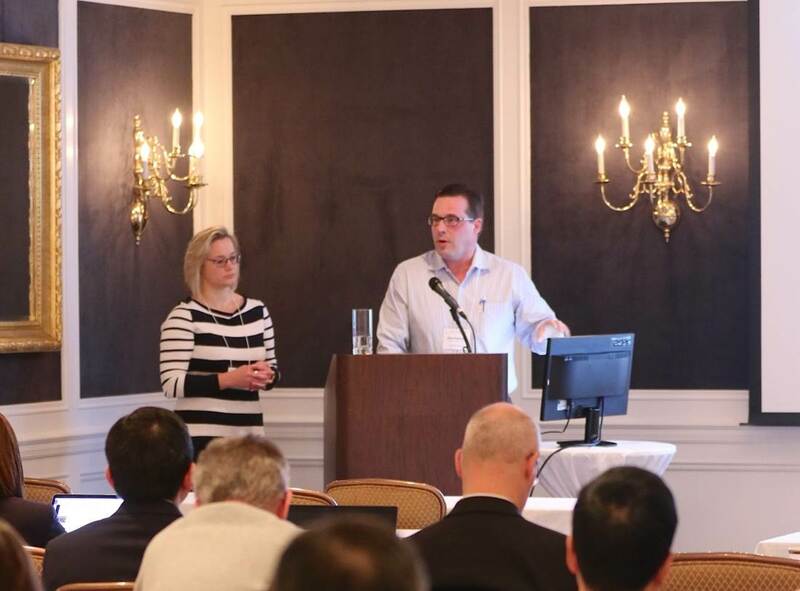 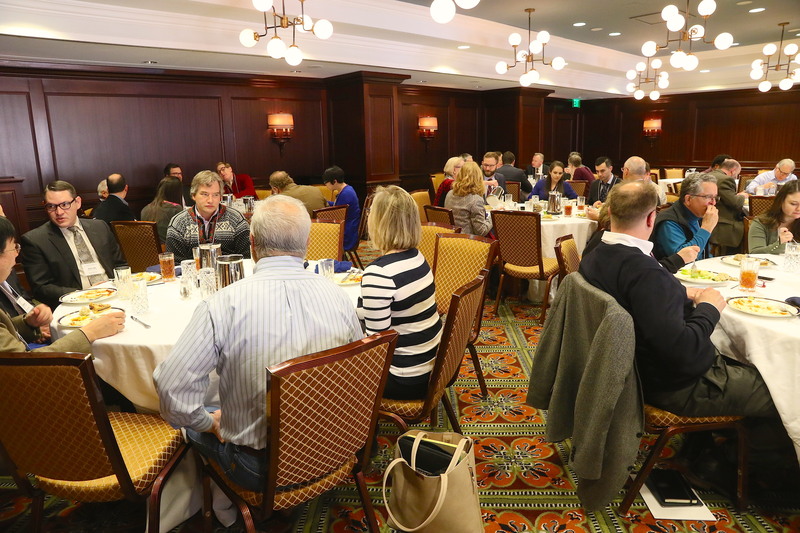 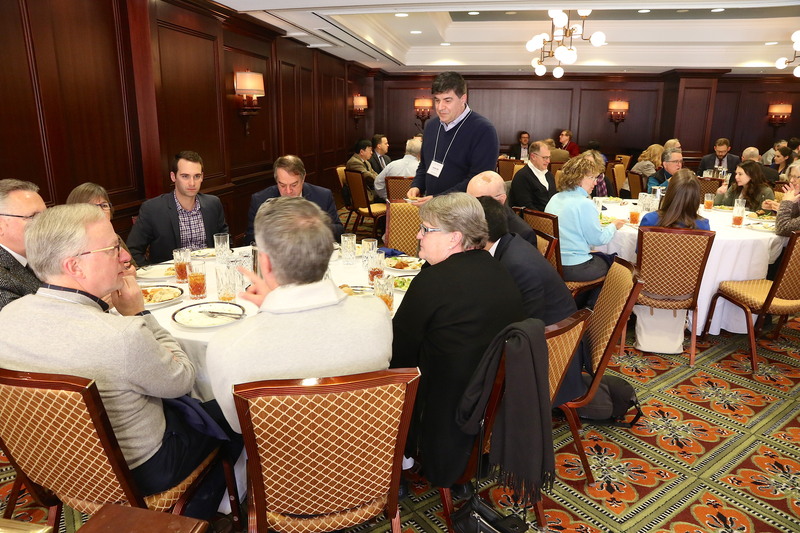 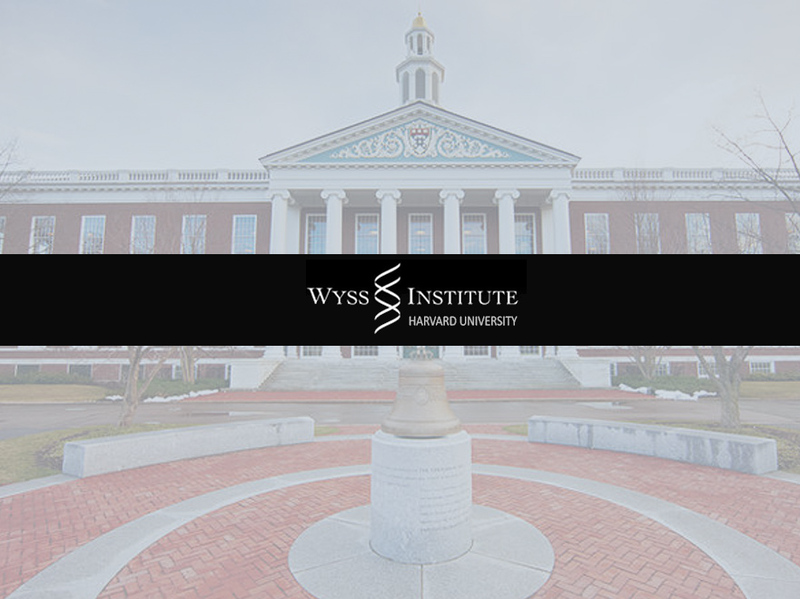 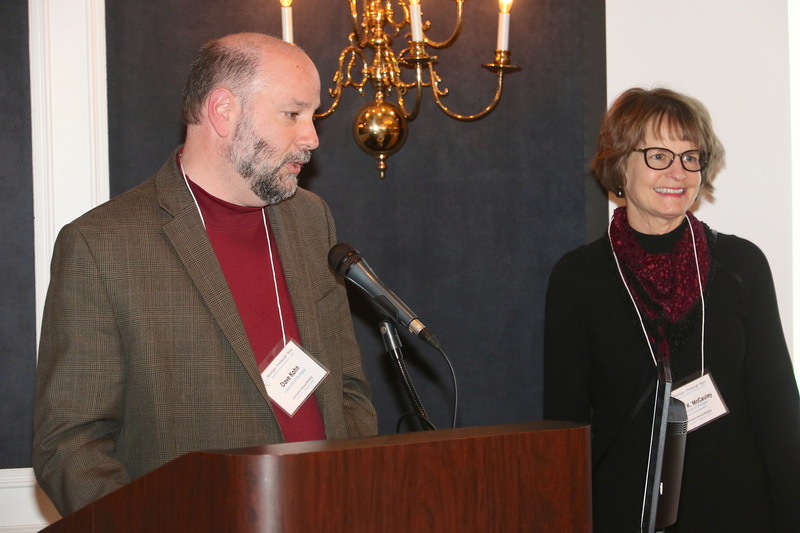 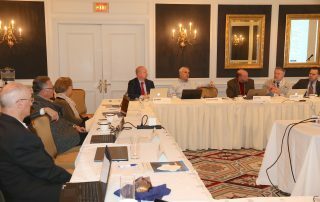 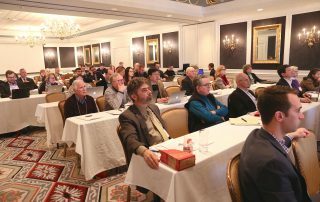 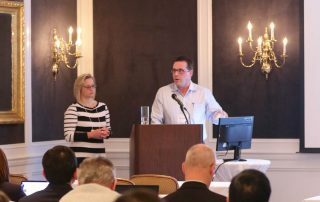 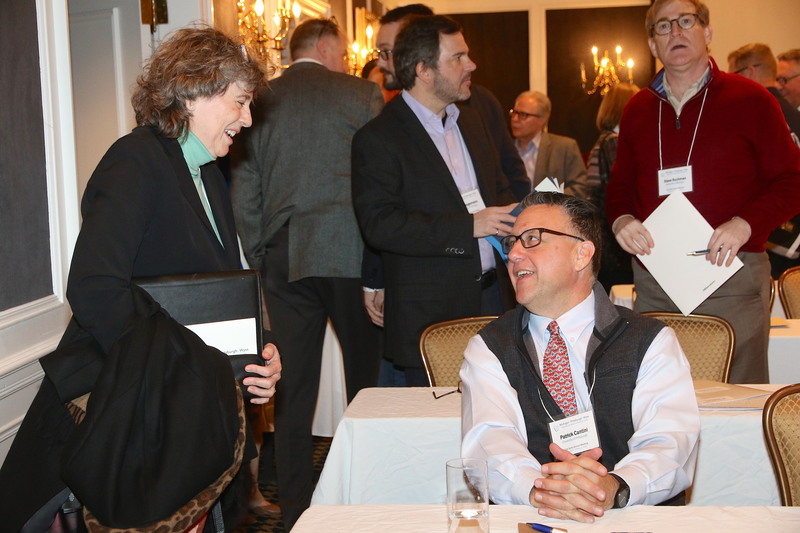 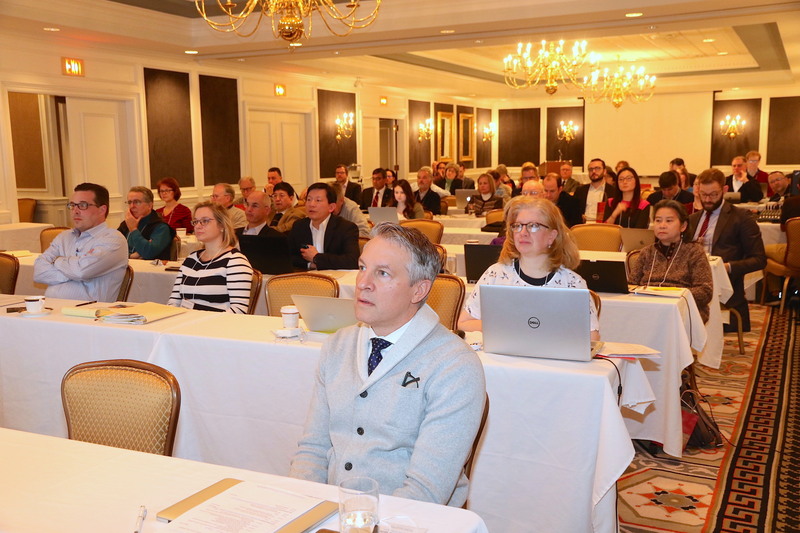 The Michigan-Pittsburgh-Wyss Regenerative Medicine Resource Center held its second semi-annual meeting in Ann Arbor, MI, on January 31- February 1, 2019. 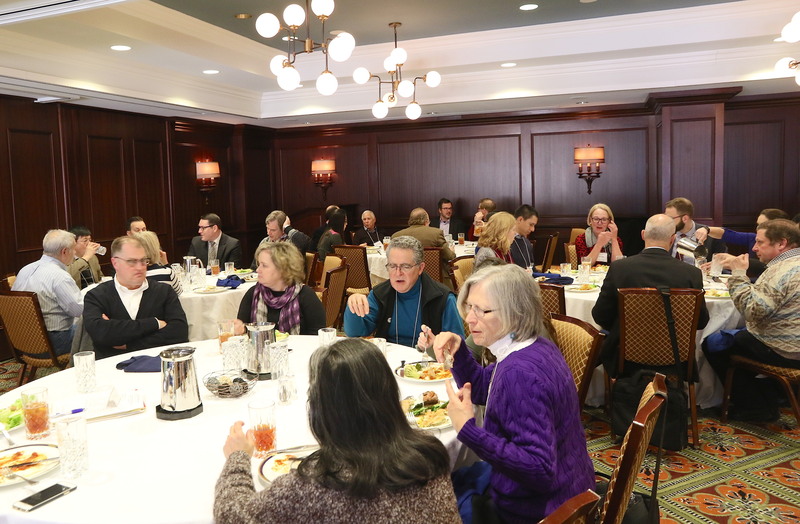 Despite the polar vortex, we had a fantastic turnout and accomplished quite a bit over the 2 days. 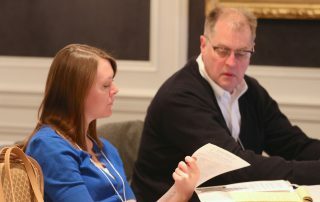 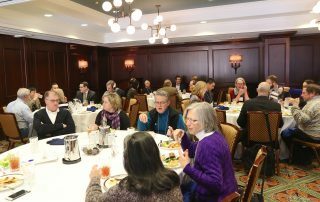 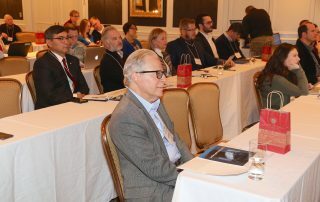 The program included 3 practicum seminars on translational research topics (Regulatory, Clinical Trials, Funding Opportunities), presentations by the Cycle 2 Interdisciplinary Translational Project (ITP) awardees on their project progress, as well as review of the ITPs by the Operating Committee, and 1:1 opportunities for the ITP teams to meet with the Resource Center experts. 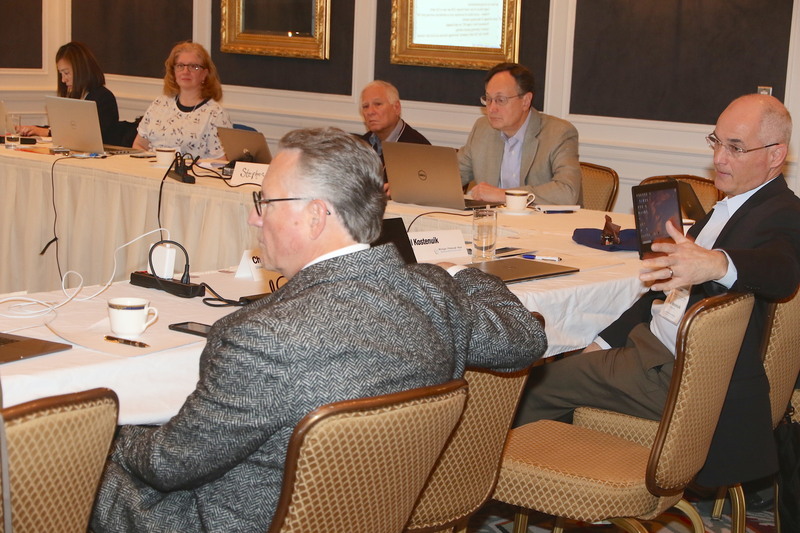 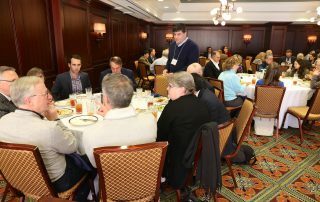 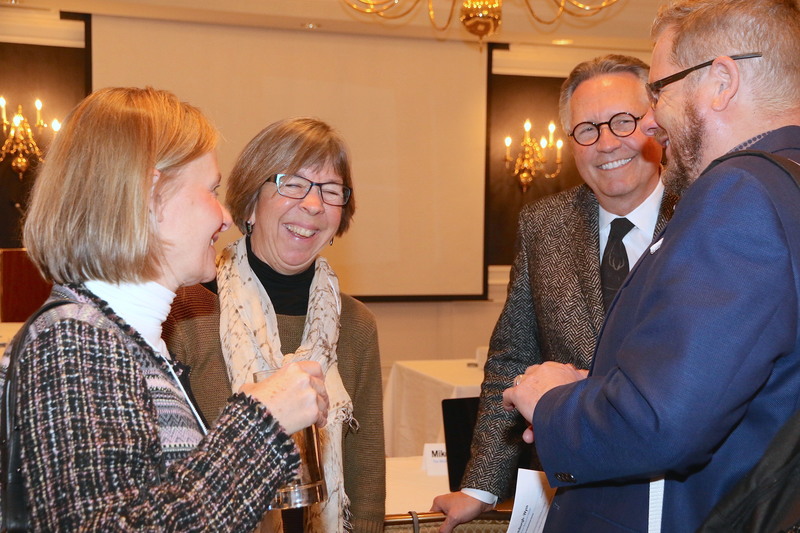 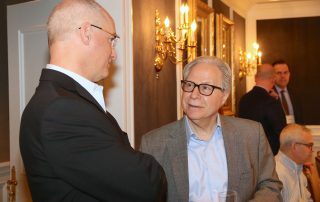 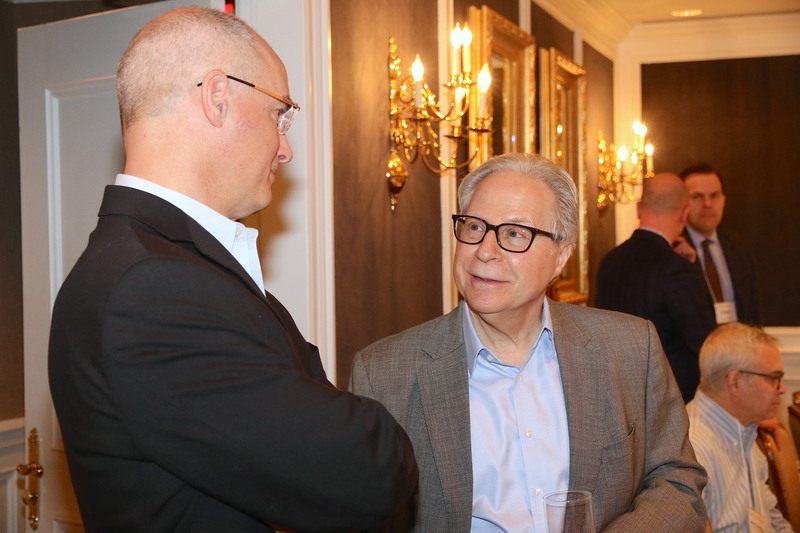 In addition to these formal programs, the meeting provided various networking opportunities and discussions on the development and translation of innovative technologies in the dental, oral, and craniofacial space. 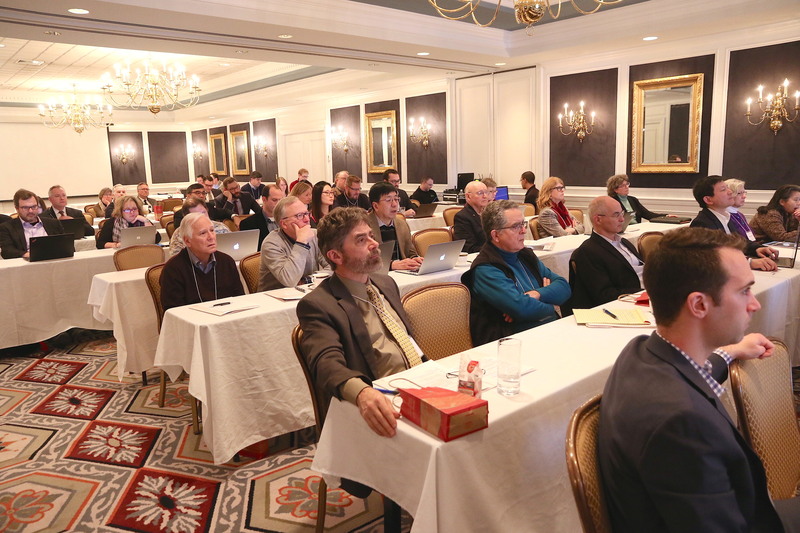 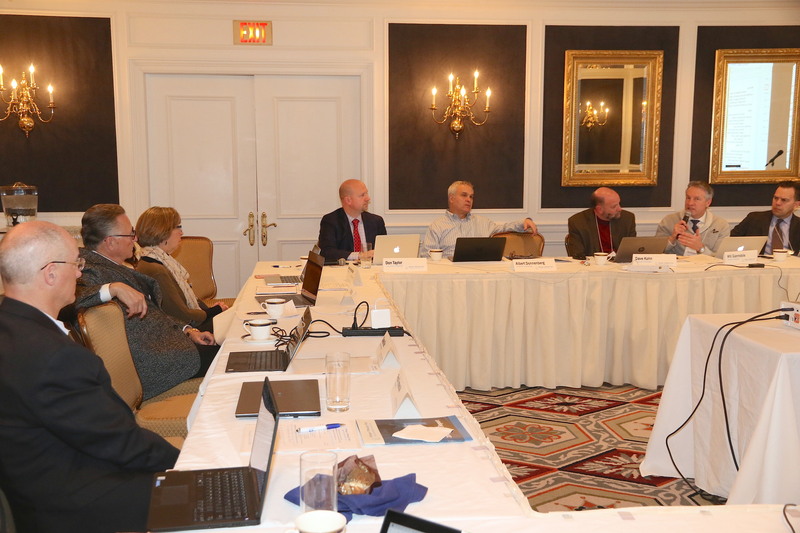 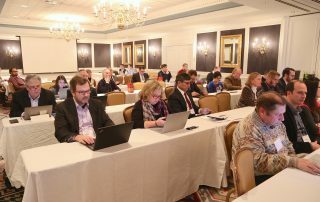 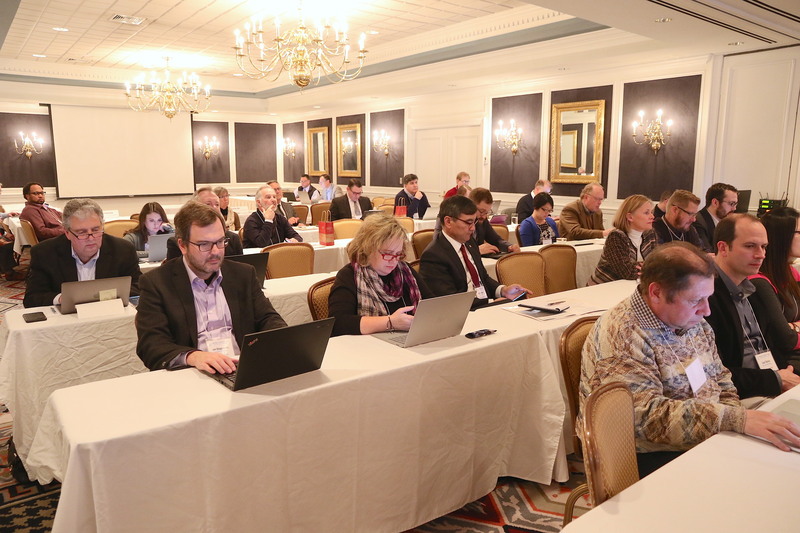 Thank you to all the attendees, both in person and online, for a successful 2nd Semi-Annual Meeting!